Weather finally allowed me to put it to use! Thanks!! 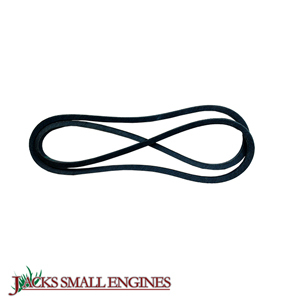 Ask us about the Stens 248054 BELT / 1/2 X 54. Please no repair questions. Your Q&A may be posted to Jackssmallengines.com to help other shoppers, like you, with their purchasing decisions. Thank you.